ACM Contracts places great effort and emphasis on safety and efficiency, delivering a high-quality workmanship and exceeding customer expectation on every project. This commitment to quality and service delivery is reflected in the professional recognition and quality standards that have been awarded to ACM Contracts. 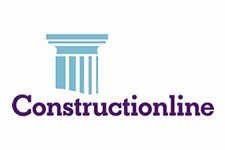 At ACM Contracts we are members of, and/or accredited by the following professional trade bodies, organisations and associations. 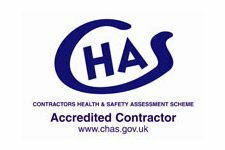 These accreditation and members of professional bodies demonstrate our competence and capability to meet both current technical and safety standards, alongside our constant training of staff and commitment to providing a professional service makes ACM Contracts a successful company.